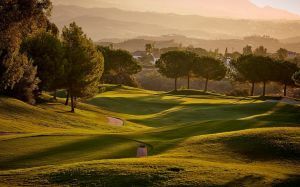 The course is an 18-hole, par 72 and 5.866 metres long and has been built according to United States Golf Association rules and regulations. 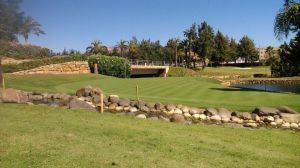 Greens have an average area above 500 sqm. Players will find them very exciting due to an extraordinary shaping work. This characteristic will allow a lot of pin positions, from the very simple to the most difficult ones. 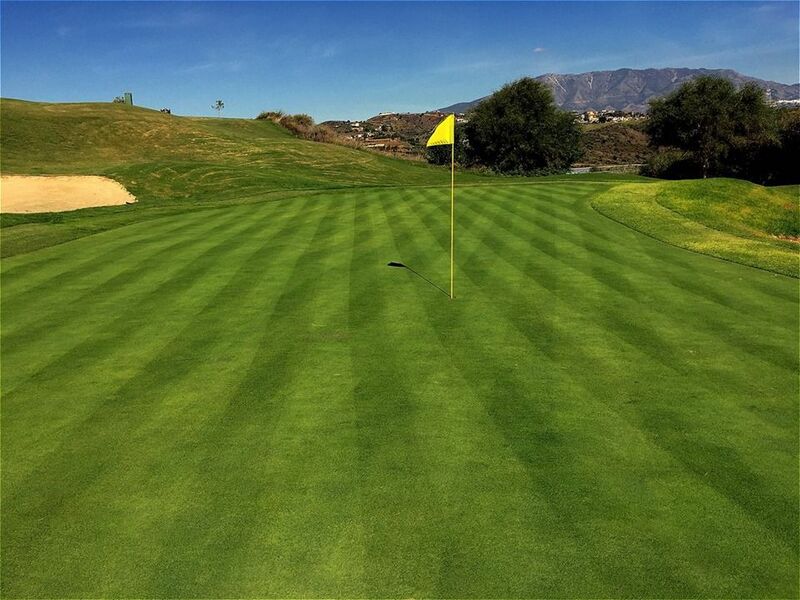 There are a variety of fairways layouts. 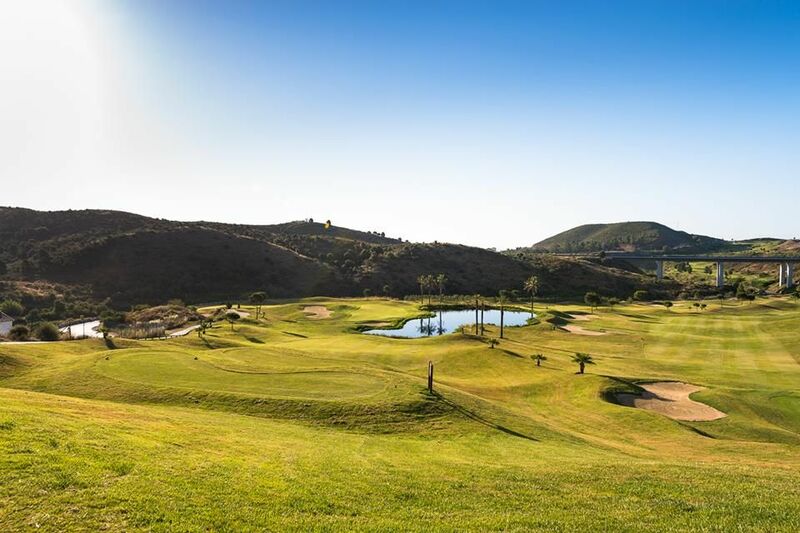 All of them are wide in the ball drop areas and clear, so that the player can see the obstacles before hitting the ball.The Tees are spread in different platforms, providing the players the possibility of playing the course with a huge variety of distances. This number of platforms will keep tees always in excellent conditions. 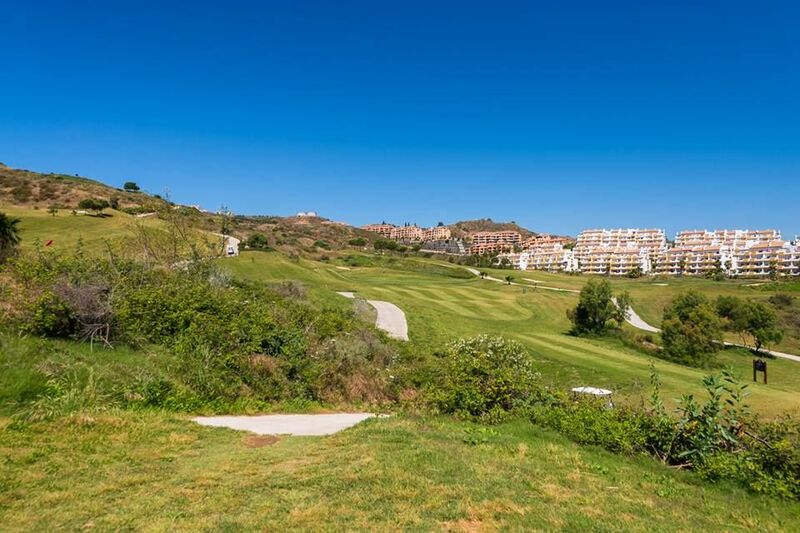 From every single tee players can visualize the shot which makes the flight of the ball spectacular. 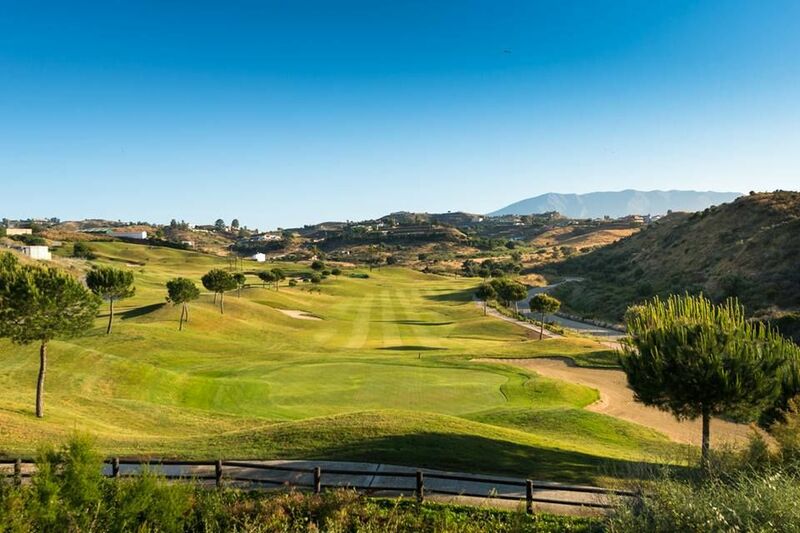 Extraordinary landscape views, including sea and La cala de Mijas Mountains, in nearly every hole.Calanova Golf Club is a great par 72 new course located in Mijas, in the New Golf Valley in Malaga. 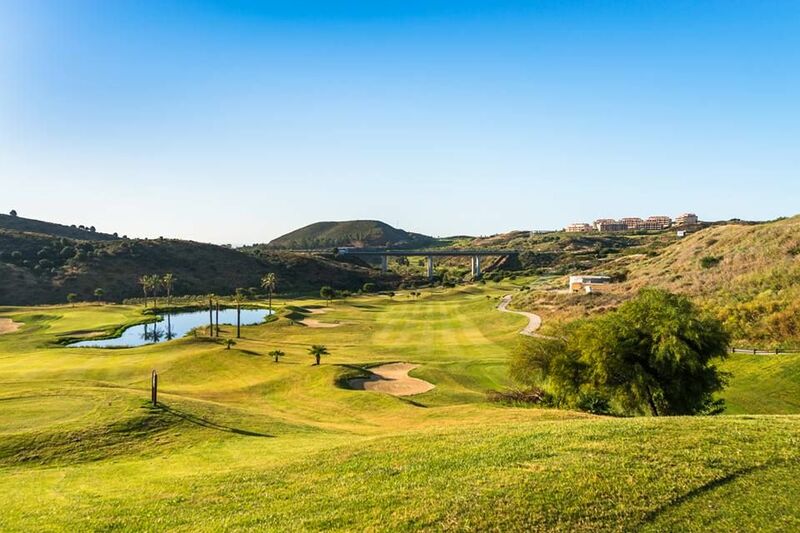 The course with an exquisite and spectacular layout, enables the player to use the strategy during the whole round. 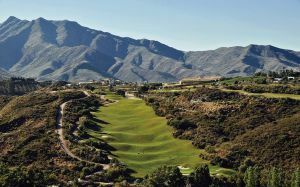 The course reminds to a links in some holes, with the best views to the sea and to the mountains in the whole Costa del Sol. 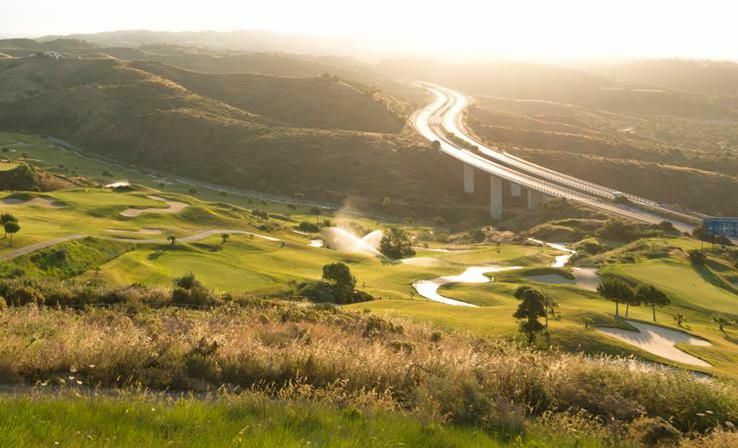 From the N-340, take the “Cala de Mijas” exit towards the Mijas Golf Valley, and after 600m in the roundabout turn 90 degrees left, pass the Calanova Golf Sales Office and follow the Calanova Golf Club signs. 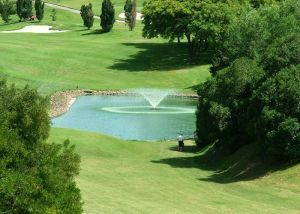 Calanova Golf Club has different Services to offer. Choose a date and number or players to see the rates.